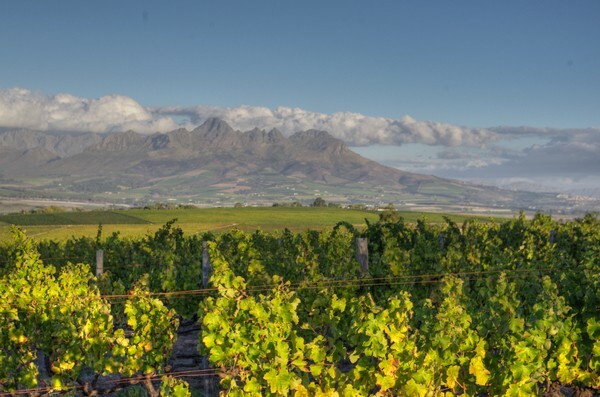 Reyneke was one of my best experiences in Stellenbosch – and this was on a trip filled with good visits. I’d read quite a bit about Johan Reyneke and tasted some of the wines before, but I’d never met him, so there was some anticipation. 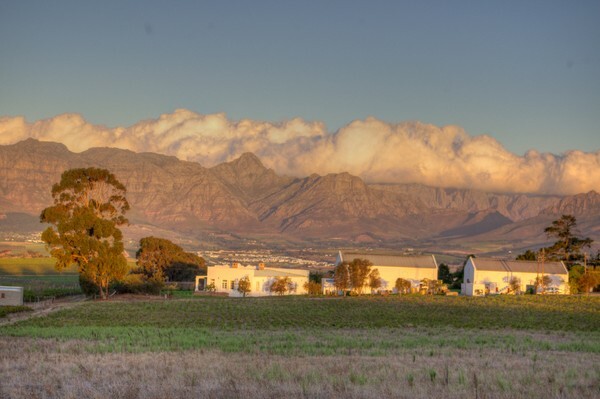 The Reyneke estate is famous for being South Africa’s only certified biodynamic wine farm. Sometimes, though, the attention that this brings can sometimes take people’s focus off the wines themselves. While I’m very interested in biodynamics, I didn’t want this way of farming to be the story of the visit. I wanted to understand the vineyard, the people behind the wines, and of course the wines themselves. Reyneke is part of the Vinimark group, and winemaking is overseen by Rudiger Gretschel. ‘A good fermentation and a clean malolactic fermentation are crucial to making good wine,’ says Rudiger. He uses only natural fermentations, with no enzymes, but does add some vitamins/nutrients to help the yeasts. The fermentations all take place in older casks. The impression I had here is of an authentic producer, beginning to make some really compelling wines. There’s a sense of energy at Reyneke, and this is now being transmitted to the wines.